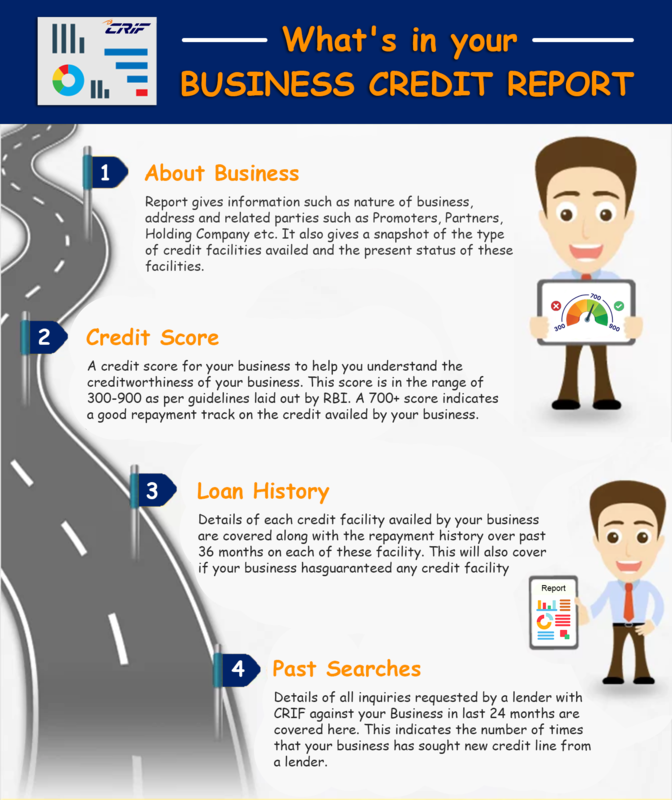 Read on our infographic to get a better understanding of the Business Credit score, how it is used and what they may tell your lenders. 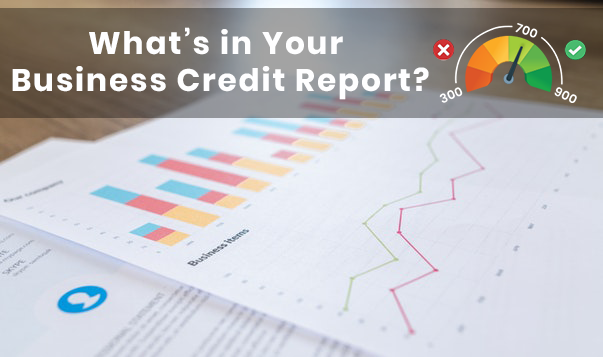 If you’re a business owner, a good business credit score can help you secure competitive loans, get better interest rates and more – essentials for any business to be successful. Next Next post: How Do Credit Bureaus Get My Information?